Last year the president supplied 98 more rifles. 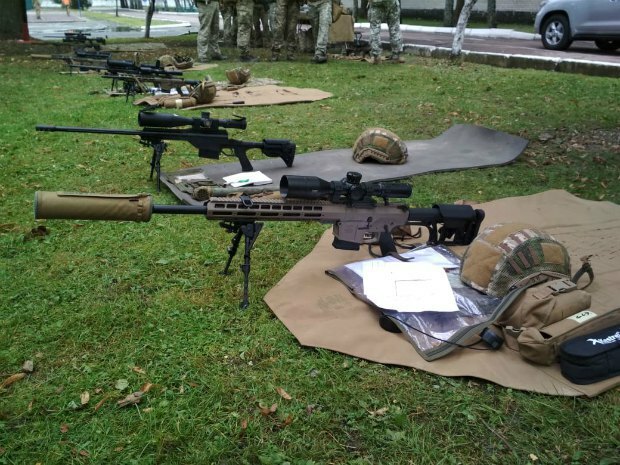 Airborne units have received 430 sniper rifles Zbroyar Z-10 and Savage-110 thanks to the Roshen confectionery company associated with President Petro Poroshenko, his adviser Yuriy Biryukov has said on Facebook. 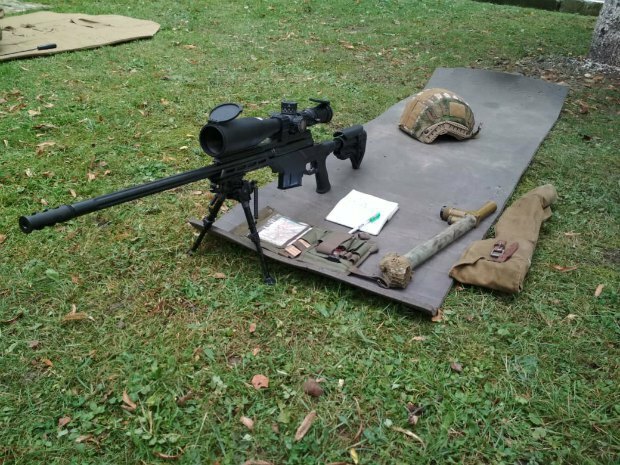 He also recalled the Special Operations Forces received 98 sniper rifles from the president last year. Roshen is known for providing help to the Ukrainian army, including by repairing air defence systems, buying mobile shower and laundry complexes for the ATO troops and so on. This time it paid for 305 Zbroyar Z-10 (UAR-10) and 125 Savage-110 sniper rifles. In his 2017 income statement, the president said that he had spent 200m hryvnyas on charity and army support. From 2014 to 2017, he spent over 800m hryvnyas on national charity and defence.